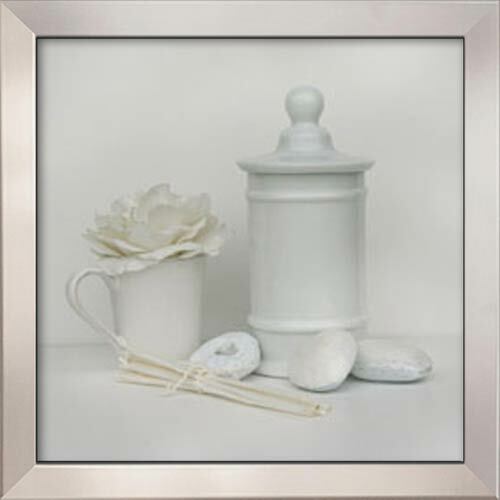 This lovely group of jars in a 14" x 14" framed artwork has a protective treatment, ideal for photographic prints, then mounted onto a durable plaque and finished in a gorgeous 1.0" silver, contemporary frame. A high quality product that is guaranteed to last for years! Just got the pictures that I ordered and they look incredible! Better than I thought they would to be honest, the frames are beautiful and solid, much more refined than I had thought they may be. I can't get over the quality of the picture either, the matting is just stunningly done. I will definitely be coming back to look for some other pieces. Thanks again!! Should All Frames Match in a Room? The answer is twofold. 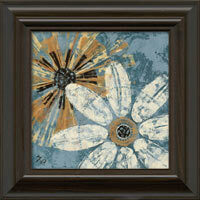 If you are creating a grouping of similar art on the wall, then yes, there should be cohesion to your frames. They don't have to be identical frames, but their colors should be consistent. For example, variations of black frames. This way, the focus is on the artwork or the photography, rather than on the huge assortment of frames. 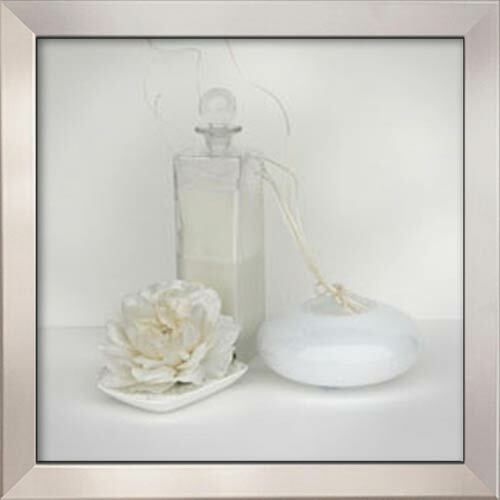 However, if you are adding singular pieces, dispersed throughout a room, than you can use different frames. 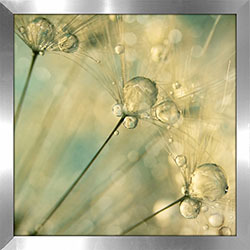 Each artwork should have the most suitable frame, complimenting it and the room's decor. If the frames happen to match, than that's great, but they don't have to be identical throughout the entire room. 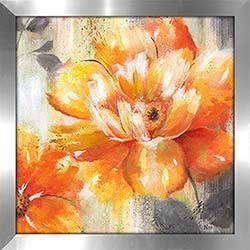 Show off your personality in your artwork and your frame choices!